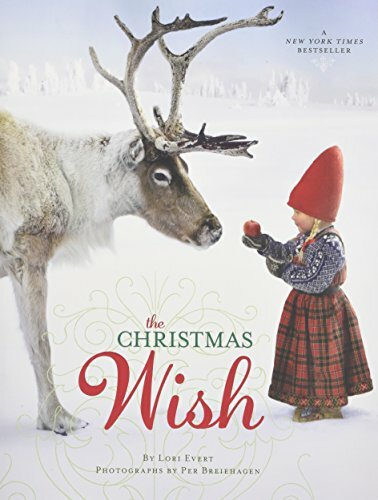 Christmas is near, and I have been thinking about ways each family counts down to Christmas. 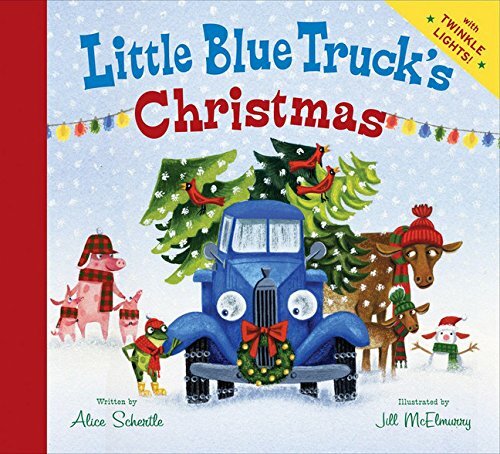 For us, we do a book advent which we all love. 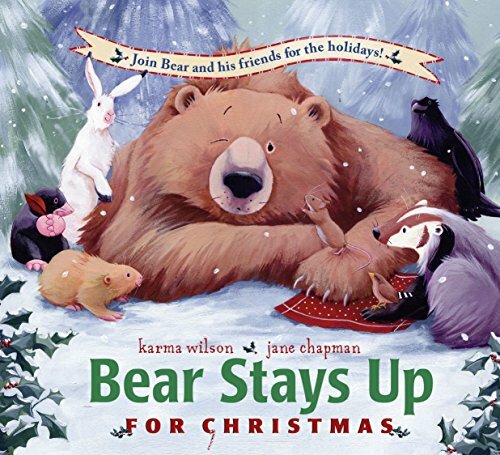 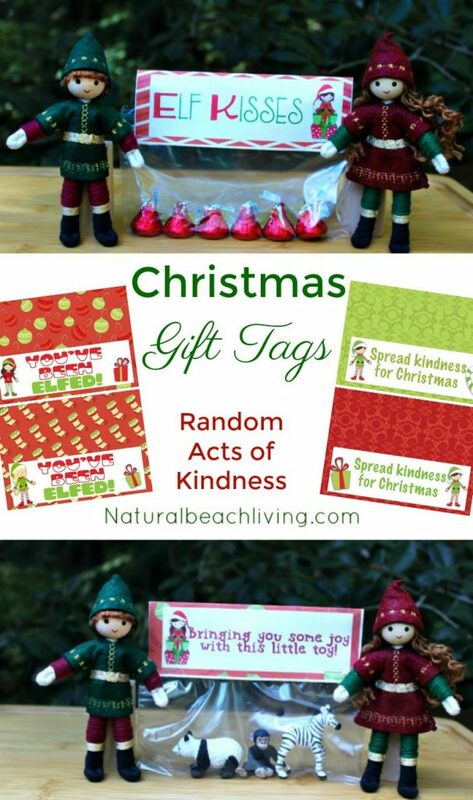 We also use a random act of kindness Christmas Calendar every December. 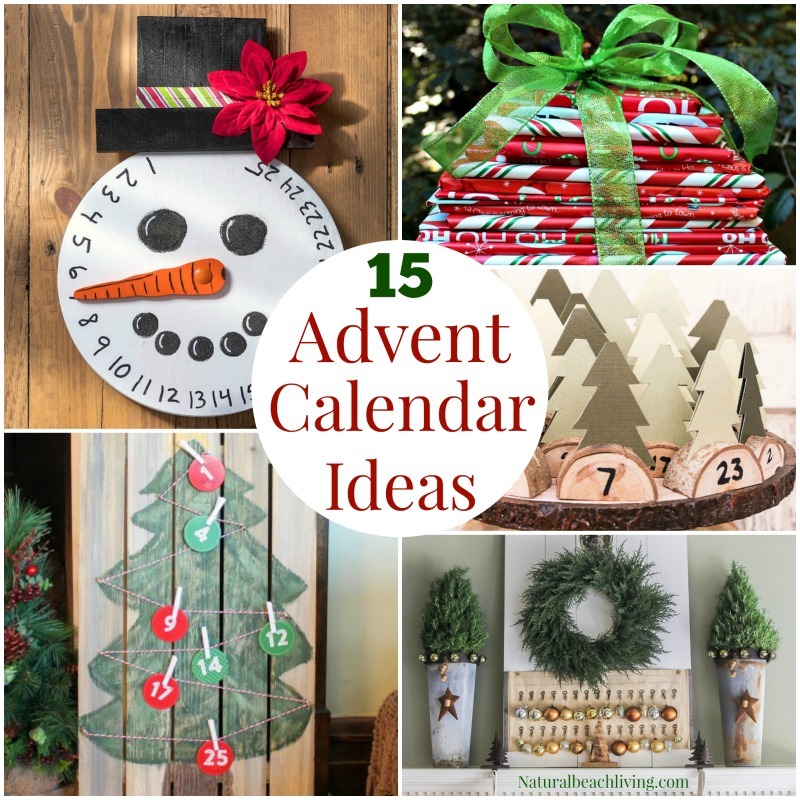 Today you will see over 15 Awesome Handmade Advent Calendar Ideas for Christmas that I can’t wait to share with you! 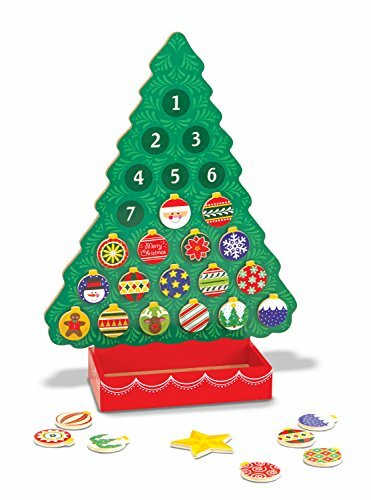 These are a great mix of cute and classy options for creating your own advent for the holiday season! 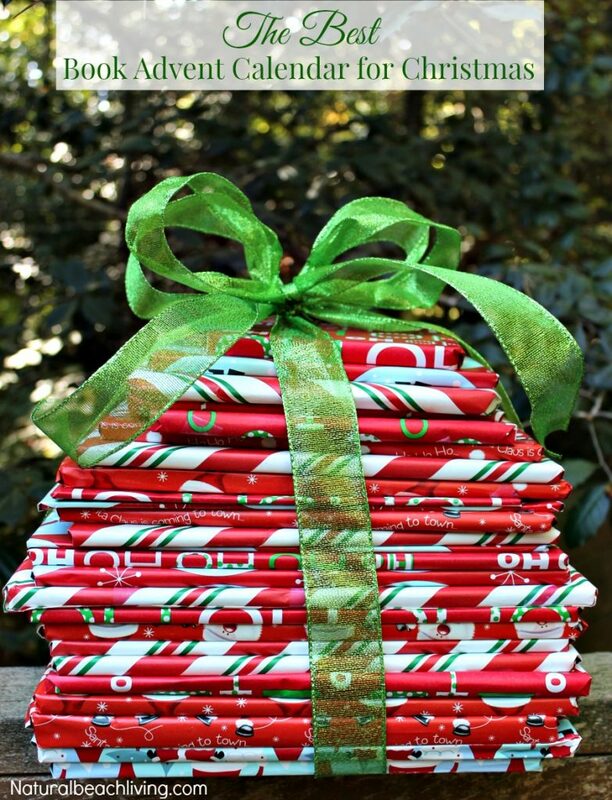 If you are looking to DIY your advent calendar this year, you won’t want to miss these awesome ideas! 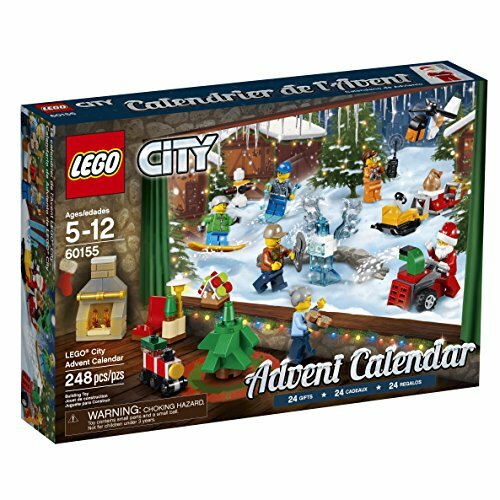 Advent calendars have quite a history that dates back to the 19th century. 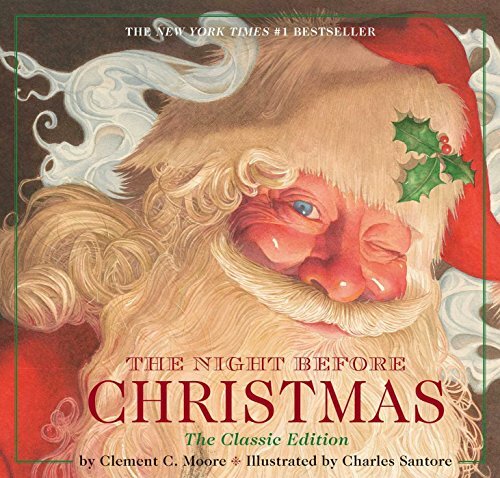 They were first used in Germany, but have since become a part of the tradition of Christmas around the world. 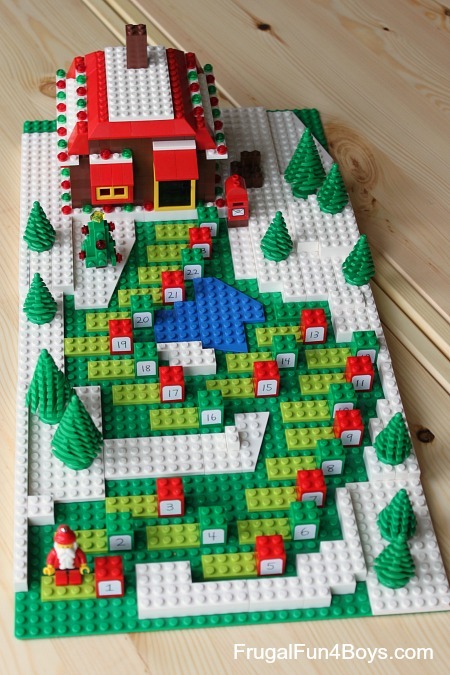 An advent calendar will begin on December 1st to build anticipation for the upcoming holiday. 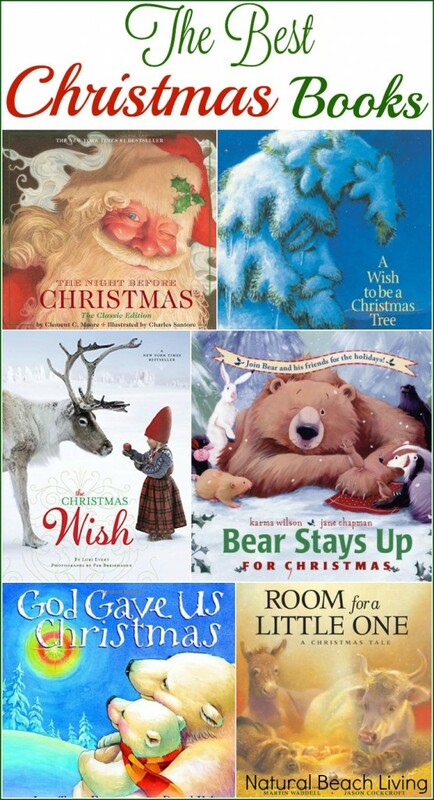 But, the variety that covers the 12 days of Christmas is increasing in popularity. 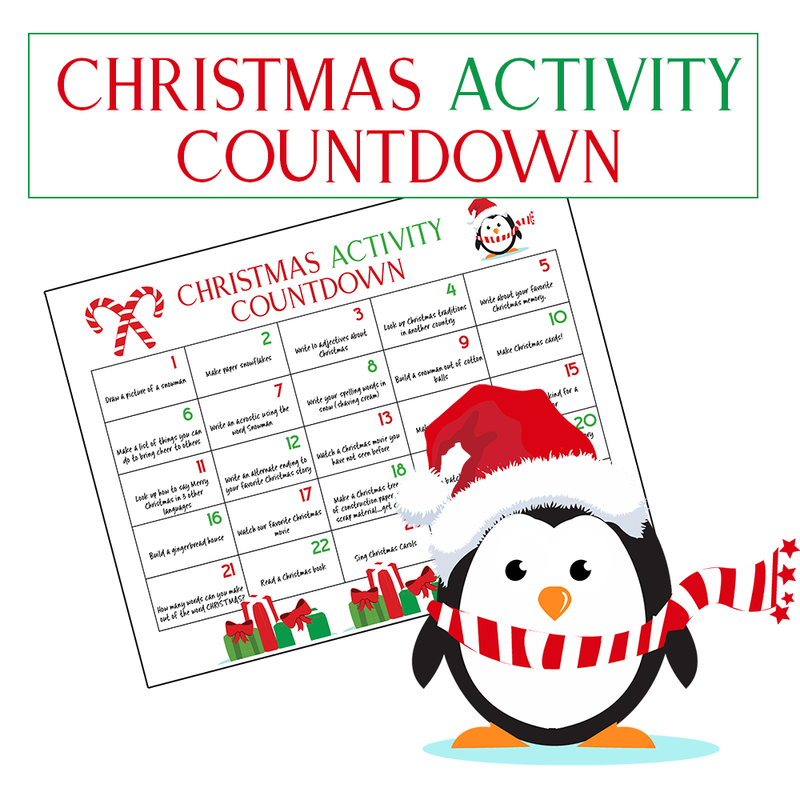 We love having a countdown to Christmas with our kids, and I hope you do too. 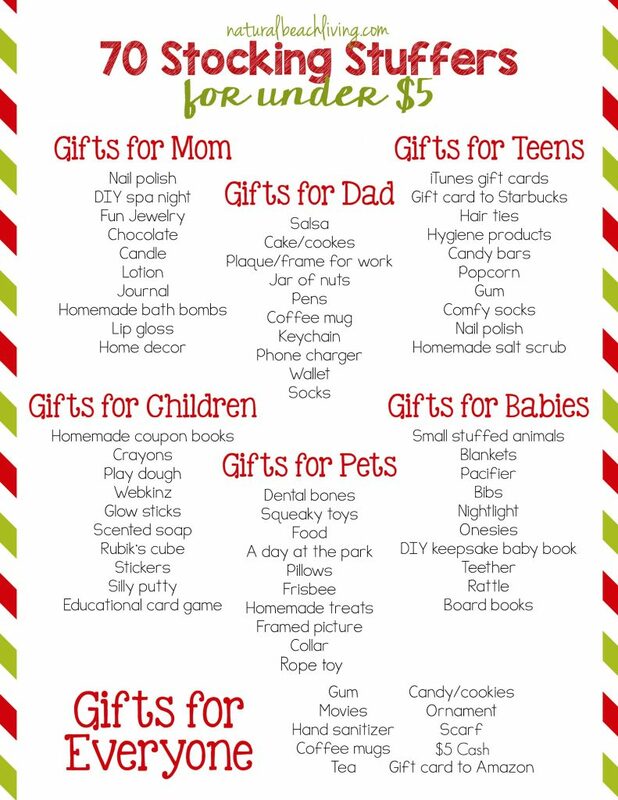 From nativity themed ideas to a fun snowman countdown, there is something on this list for everyone! 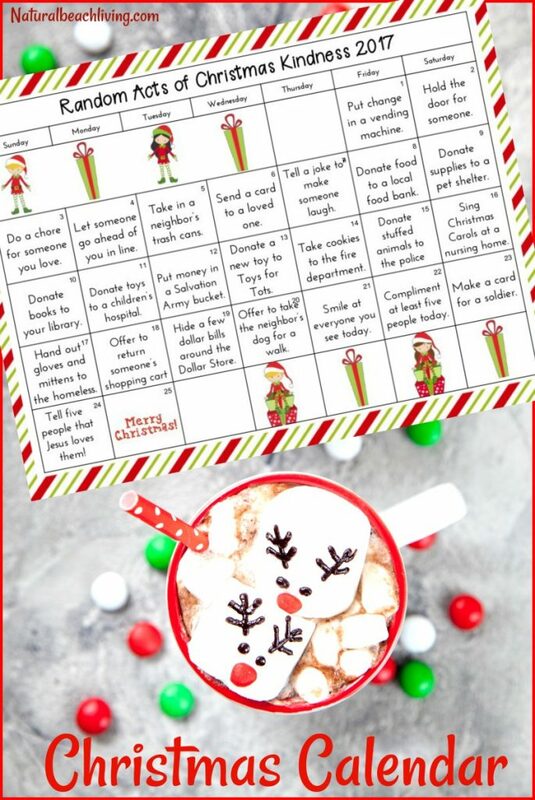 I love all of these ideas for kindness, fun and crafty advent calendars! 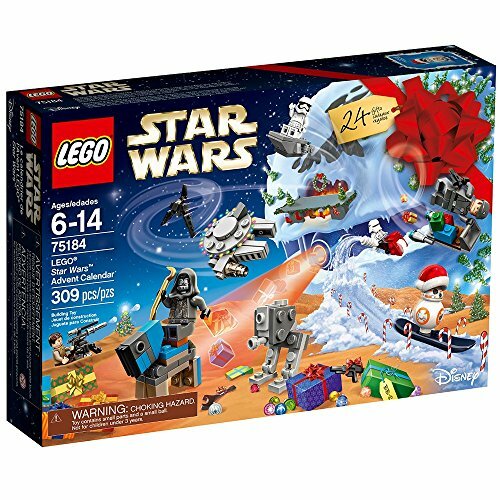 I can’t wait to hear which of these advent calendars is your favorite!